#1. 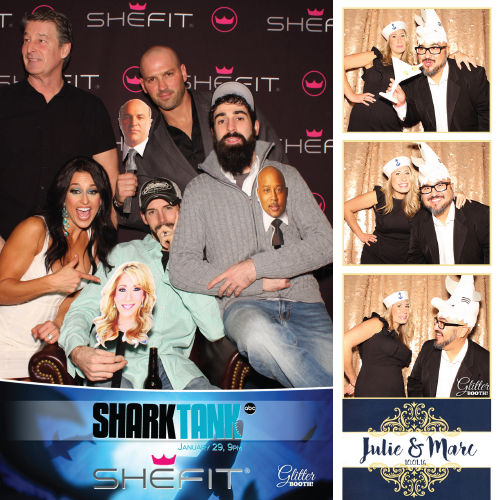 Our booths bring joy to you and your guests. At the end of the day, that’s what it’s all about. Having fun, taking great photos, and giving people the ability to share them online with friends and family. #2. We customize your booth, for your event. Where is the fun in having the same booth that everyone else has? #3. We are a trusted name in the community. #4. We Love What We Do! 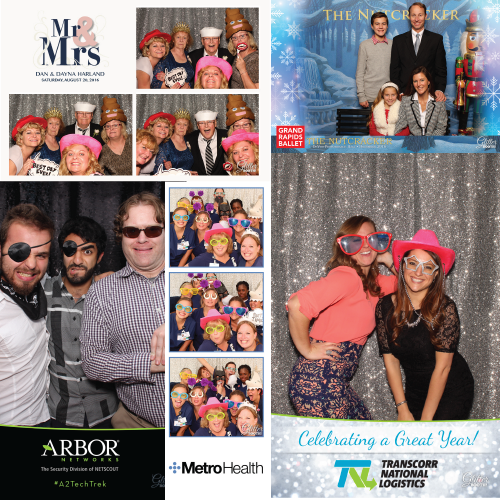 Since 2013, we’ve provided unique photo booth experiences to individuals and brands all over Grand Rapids. 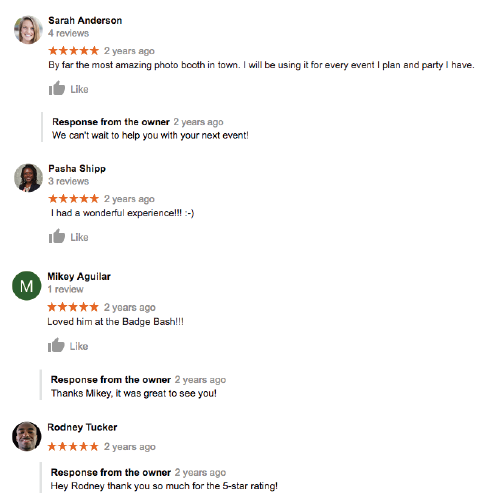 We absolutely love what we do, which is probably what makes us stand out at events. 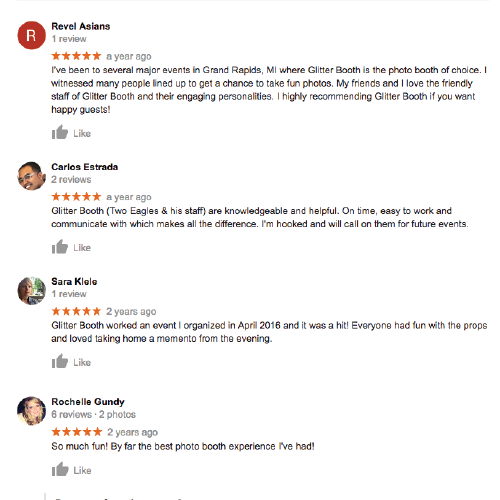 If you are looking for a trusted company, who you can count on to go over and above for you and your guests, look no further.